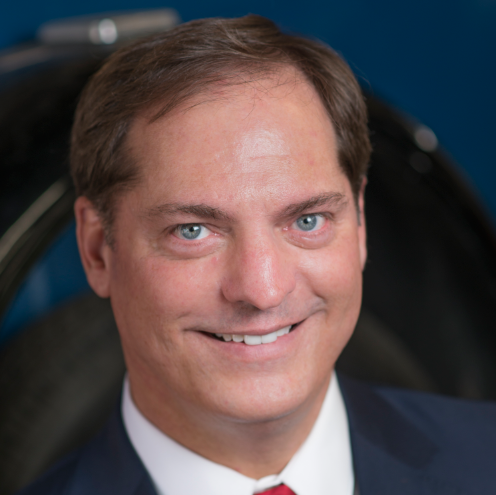 Donny is the co-owner of Seyfer Automotive Inc. in Wheat Ridge, CO. Donny is an ASE Master and L1 Advanced Diagnostic Certified Technician, ASE Certified Service Consultant, AMI Accredited Automotive Manager, and the current Automotive Service Association chairman. Seems like you cannot have a discussion that involves a piece of technology without the term AI (Artificial Intelligence) being dropped into the conversation. What is Artificial Intelligence? Simply put, it is the development of computer systems able to perform tasks that normally require human intelligence, such as visual perception, speech recognition and decision-making. One of my favorite items at the Consumer Electronics Show was the “connected toaster.” I still haven’t figured out how the bread stays “toaster ready” if you load it the night before, but let’s use that as an example of how AI could be applied. In this application, the toaster would wait until you completed your pre-toast ritual to light up the grid. It is a simple scenario with a potentially large number of inputs, depending on network connections. So, how would this be applied in cars? 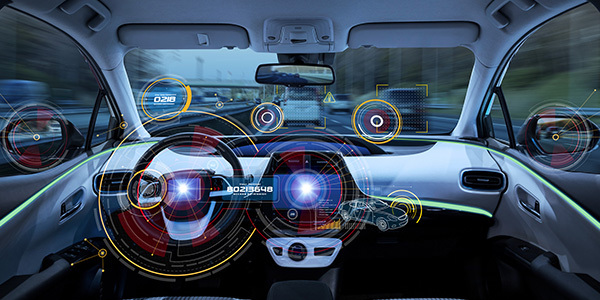 In many respects, basic AI is already in place in engine management where the drive to get consistent emissions from different driving styles and geographic situations makes the stunning cost of creating a PCM calibration worthwhile. Inside the cabin we have an HVAC system that, in its most basic terms, can provide heated or cooled air from human-operated controls. Add a temperature sensor to the cabin and you can set a target output temperature. Add two sensors and you can provide different temperatures for the driver and the passenger. Add a sunload sensor and you can tell how much loss of cooling you get from solar heat. Take AI to the extreme and the vehicle takes into account outside temperature, seating location, facial recognition or mobile device signature to get information that you prefer 70 degrees at all time, and you like the seat to heat your bottom, but not your back, on cold days, and you do not like the air blowing in your face so it chooses lower output at those ducts and routes more heat to the floor. Your car knows what time you leave in the morning, so it has the cabin ready just in time to avoid wasting fuel or make you go out in your slippers on a very cold morning. By detecting the clarity of the windows, it can determine the amount of ice or fog it needs to remove and even warn you that it snowed last night — and the car will need you to plan a couple extra minutes to remove the snow. The alerts can come through your mobile device or a connected home. I can go on and on with this, and you probably recognize that the majority of this technology is already on cars, but not really performing the adaptive part yet. How do you diagnose these types of problems? Do you become a psychologist for cars? Initially, the logic that makes this possible will also have the ability to determine if an input is likely. For example, if an open circuit to an ambient temp sensor causes an input of -40° F and the interior temperature is 60° F, the system could even look at the engine coolant temp if the cold soak time is long enough and say, “60 degrees there, too. Let me alert my caretaker that there is an apparent issue with my ambient temp input.” We know from years of diagnosing P codes that this does not mean the sensor is bad. It means the “care taker” needs to diagnose the problem. In that respect, I do not see the diagnostic approach changing all that much for many years, but I do think it is reasonable to expect that you may get more assistance from the vehicle, which will be ideal. After all, system complexity will likely increase the time it takes to get to the root cause.